Jessica Chipman is a high school theatre arts teacher, director, and playwright. Her short play "The Braves One" earned a staged reading at Central Washington University, was a 2010 Heideman Award Finalist, and saw productions in the US and Canada. Her adaptation of Medea has been performed by high schools across the United States and earned accolades at the Iowa High School Speech Association's All-State Festival. 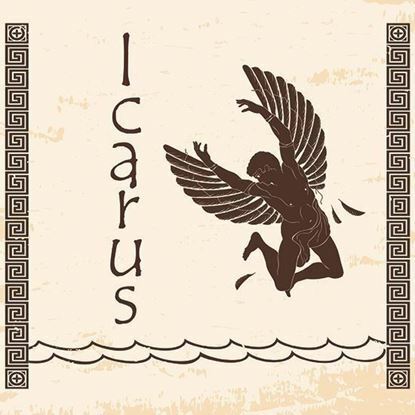 Most recently, her retelling of the myth of Icarus received a star rating at the Minnesota State High School League State One Act Play Festival in 2017, as well as the Wells Fargo Award of Excellence. 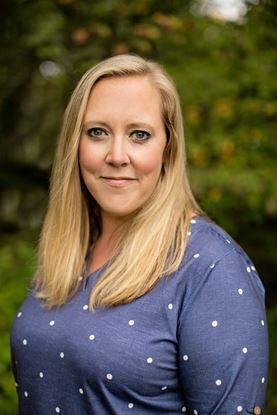 Under her direction, her school’s productions have earned Outstanding Achievement in Musical Theatre from the Hennepin Theatre Trust Spotlight Education Program and four consecutive performances at the Minnesota State High School League One Act Play State Festival. Ms. Chipman lives with her daughters and husband, where she has earned the title of Chipman Family Laundress.